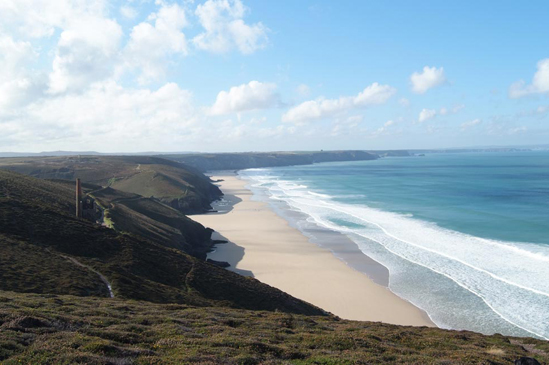 The south coast of Cornwall bears very little resemblance to the north - the sea here is less interested in surfers and more a friend to sailors; every harbour you come across is crammed with yachts, from the diminutive to the grand. 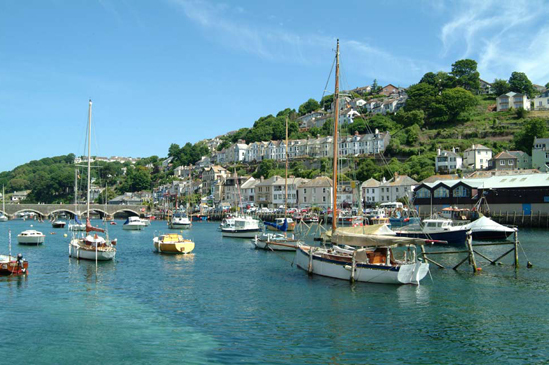 If you fancy a dabble yourself, the harbours of Mylor and Falmouth have sailing schools, but if you’d prefer to get out on the water and totally relax, there are a number of boat trips to choose from - Falmouth’s Prince of Wales pier is always busy with the ebb and flow of pleasure boats. 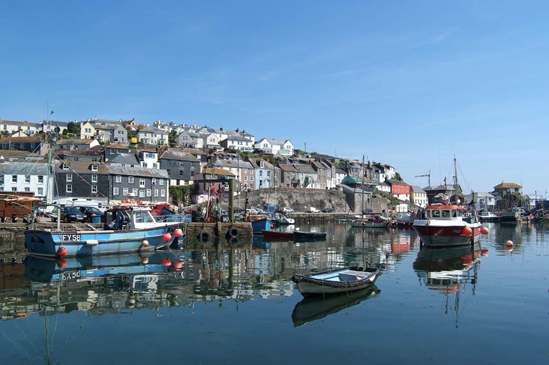 This is also the home to three of the biggest hitters in terms of Cornish attractions - the now world-famous Eden Project, The Lost Gardens of Heligan and the National Maritime Museum. Away from the bustle of Falmouth there are treats to be found for those looking for a little peace. The Roseland peninsula claims some of the prettiest, sandiest coves in the area and yet even in the height of summer it remains blissfully uncrowded. This little limb of tranquil land is also a hotbed for hotels of the pricier variety; their restaurants are generally open to non-residents and the quality of food in many of them has garnered the south coast a lot of attention in the foodie world. If the budget won’t stretch that far, not to worry, great seafood is on offer at any number of beachside restaurants which exert less pressure on the wallet. While the south coast has a jauntily modern feel in many ways - lots of contemporary art on show in galleries like Beside the Wave in Falmouth and slightly edgier shops and restaurants - the weight of history is all around. Some of the south west’s most impressive castles can be found here - Henry VIII’s dramatic outposts of Pendennis and St Mawes have an imposing presence and remind us that Cornwall wasn’t always as welcoming to visitors as it is now. These days, though, this coast is all about laid-back relaxation; if you do nothing more than hop from beach to beach with an ice cream in hand, well, that’s absolutely fine - that’s really what the south coast is for.